QUICK JUMP: Contestants Pageant Information How to compete in Miss Austria 2016? Miss Universe Austria 2016 is Dajana Dzinic! Miss World Austria 2016 is Dragana Stankovic! 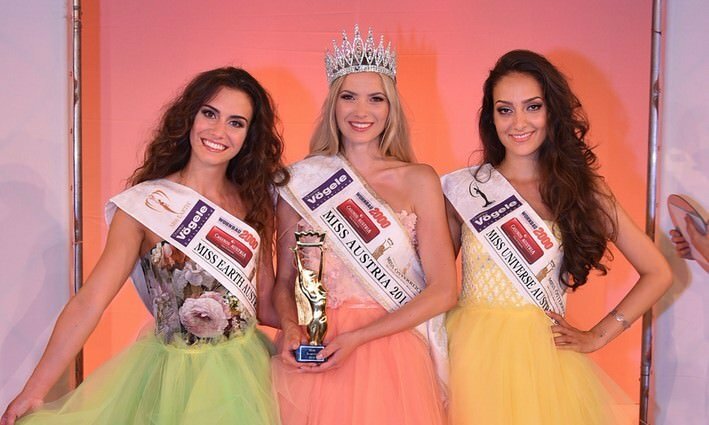 Miss Earth Austria 2016 is Kimberly Budinsky! 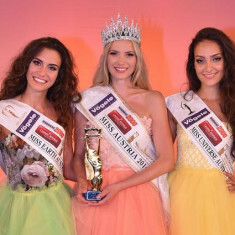 How to compete in Miss Austria Pageants?